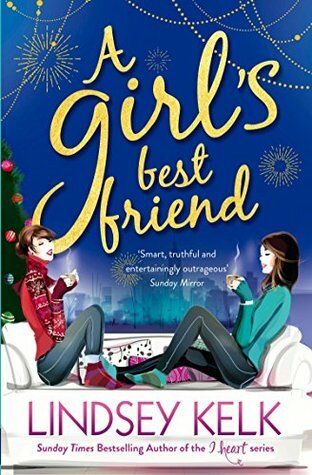 A Girl Best Friend by Lindsey Kelk. This year Lindsey Kelk has spoiled us with two fantastic books. She published the stand-alone Always the Bridesmaid which I absolutely loved and was a firm contender for this list but when I read the new A Girl installment, A Girl's Best Friend, I decided to include this one instead because it's pure Lindsey Kelk. Everything I love in a book is in this book. 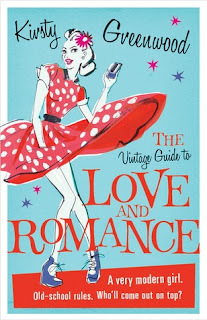 The Vintage Guide of Love and Romance by Kirsty Greenwood. Funniest book I’ve read in a long while. I loved Jessica Beam and her adventures following her grandma’s vintage guides. If you are in need of cheering up, definitely go for this one, genius! 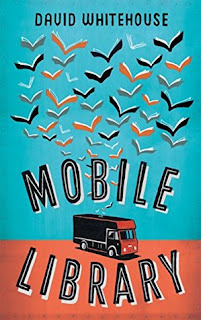 Mobile Library by David Whitehouse. 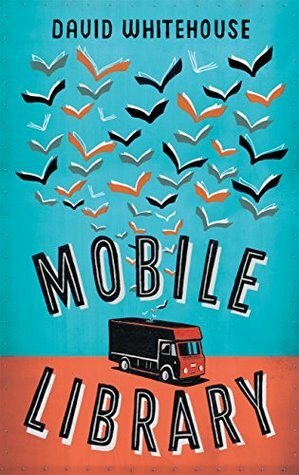 David takes us on a magic road trip on a mobile library. The story is beautifully written with a unique narrative and a mixture of adventure, fantasy, love and friendship but also with some darker details. A real gem of a book. Asking For It by Louise O'neill. The last addition to my list has been this brave and controversial read. It tackles some really important topics and portrays the reality we live in. It made me angry and it made me reconsider a lot of things. Really worth a read. I Followed the Rules by Joanna Bolouri. There was not a thing in this novel that I didn't love. Cat was one of the best leading roles I have read in a while. 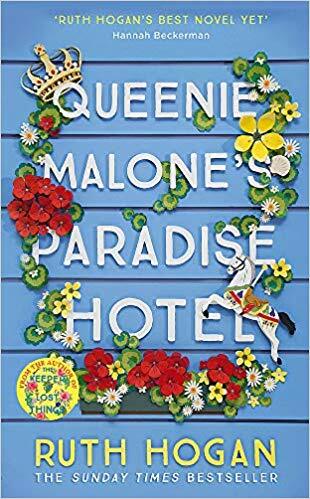 Unexpected, quirky and hilarious, I can assure that it will leave you will a content heart and some more eye wrinkles after all the laughing! Silent Scream by Angela Marsons. This will be the year of D.I. Kim Stone. 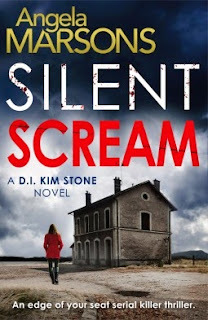 We met her on Silent Scream and her determination to catch the bad guys and her secrets captivated me. 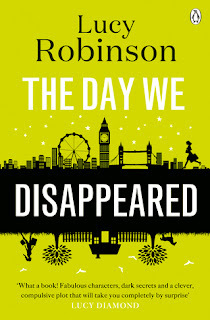 With the second and third books (as good as the first) of the series already out, this is the perfect one of crime lovers. 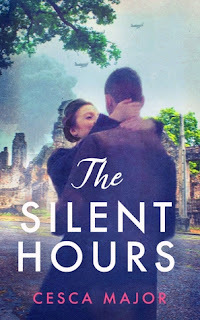 The Silent Hours by Cerca Major. 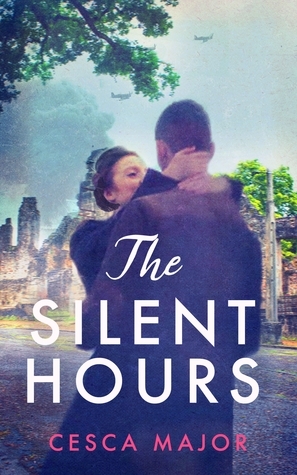 Set in France during the Second World War and based on a historical event, it tells a powerful and moving story about life during war. With different points of views, I felt like I was part of the story too. 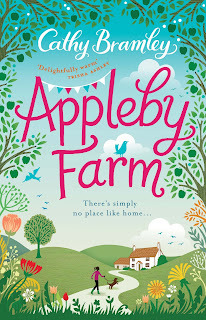 Appleby Farm by Cathy Bramley. This year I have completely fallen in love with Cathy Bramley's style and her cosy and beautiful books. 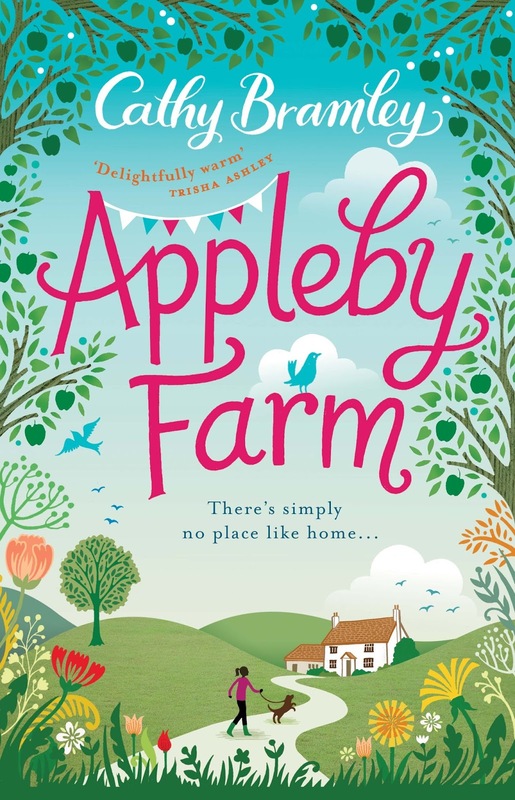 I loved Ivy Lane too but I finally decided Appleby Farm had to be the one in this list because it has such a positive vibe around it. 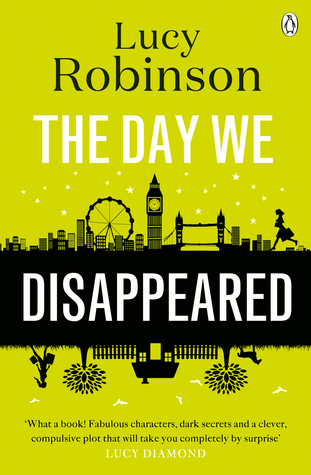 The Day We Disappeared by Lucy Robinson. Lucy’s talent just keeps surprising us. 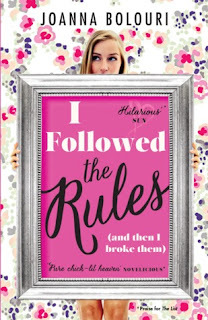 With her latest book, she fooled us all and took our breath away. A clever story with a twist you won’t forget in a long time. 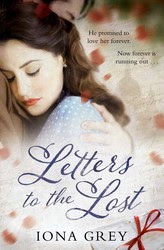 Letters to the Lost by Iona Grey. An epic love story that made me cry a lot (in public places). This will probably be the debut of the year for me, so beautifully written and such a moving story. Also, it would make such a fantastic movie. So here they are. The best books I have read this year. I can't wait to see what the next year bring. I'm already excited with the new releases I've seen. I haven't read any of those books but it looks like you have a great selection there. 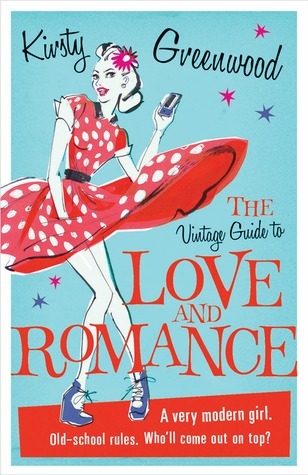 The Vintage Guide of Love and Romance has been on my TBR for a while now, hopefully I will read it in 2016.